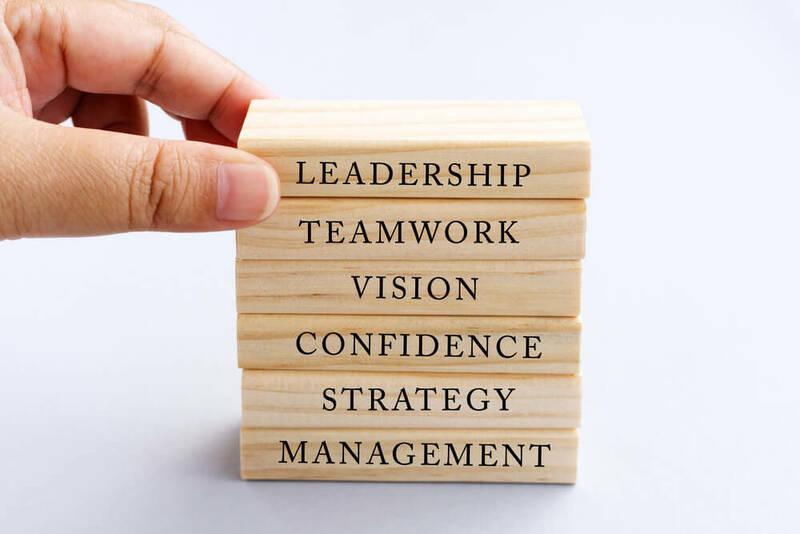 Aspiring managers and current managers who want to enhance their career opportunities can follow the Pearson BTEC Level 4 Certificate in Management and Leadership course which will equip them fully with the right managerial and leadership skills. Become competent in your enterprise environment and have a clear understanding of strategic management and business. Quality Managers and Area Managers will gain specialist skills in management and leadership and be able to apply principles and practices to achieve organisational goals. Learners following the Pearson BTEC Level 4 Certificate in Management and Leadership course can advance in their vocational training or find employment in high level management positions. Middle level managers will find that the programme provides the best opportunity to improve their skills and knowledge to take on further responsibilities in the workplace. The programme will focus on key topics such as personal and professional development, leadership and management and resource planning. Additionally, £199 (Inc. VAT) is charged for your assessment and certificate. You need to pay this when you are submitting your assessments only (It is not required to pay initially when you are registering). This payment can be paid in installments when you are submitting your assessments.